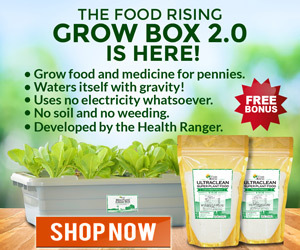 Cancer eats fat, Liberals eating their own, Stephanie Offman McKeith, Cancer Prevention Convention, Cursed mummy cheese, Drug overdose epidemic, Feds sue pharma, Vaccine aluminum 5G, Dr. David J Pesek, Iridology Congress 2018 and more! Cancer Cells Eat Fat to Grow and Spread Cancer cells get hungry. Very hungry. It takes a lot of energy to reproduce the way they do — repeatedly and often. Pound for pound, fat has more energy than any other nutrient. So it’s perhaps not surprising that when cancer cells find themselves in fat tissue, they make quick use of these resources. 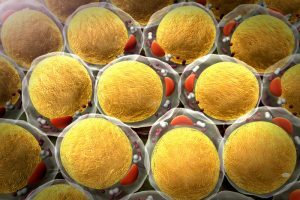 According to a new study from researchers at the Sloan Kettering Institute at Memorial Sloan Kettering, the presence of fat may even be what helps cancer cells take root in the first place. Richard White, a physician-scientist in the Cancer Biology and Genetics Program at SKI, discovered that melanomaspreferentially grow near adipose (fat) tissue and eagerly eat up the abundant fats, also called lipids, found there. 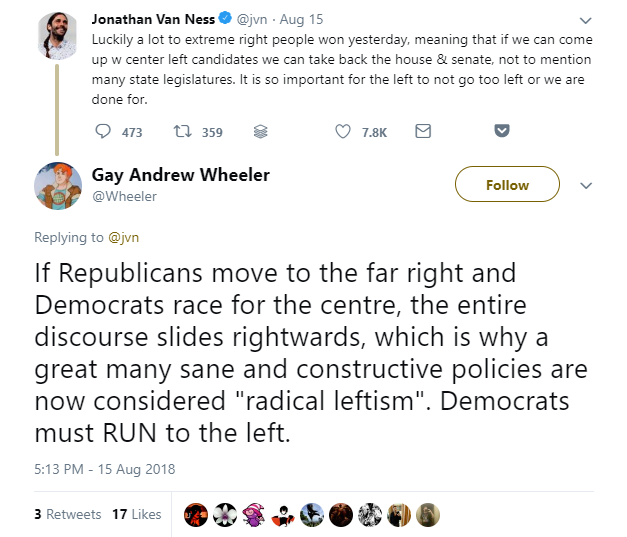 Liberals Attack ‘Queer Eye’ Star For Tweeting ‘Not All Republicans Are Racist’ A star of the Netflix show “Queer Eye,” Jonathan Van Ness, is getting heat from the left after he sent out a tweet calling for Democrats to stop demonizing Trump supporters. Special Guest Stephanie Offman McKeith! are you fueling it or preventing it? Are you prepared for a cancer diagnosis? What would you do if the doctor said: You have cancer? Do you know what cancer really is: the truths, what fights it, what fuels it, and how to prevent it? 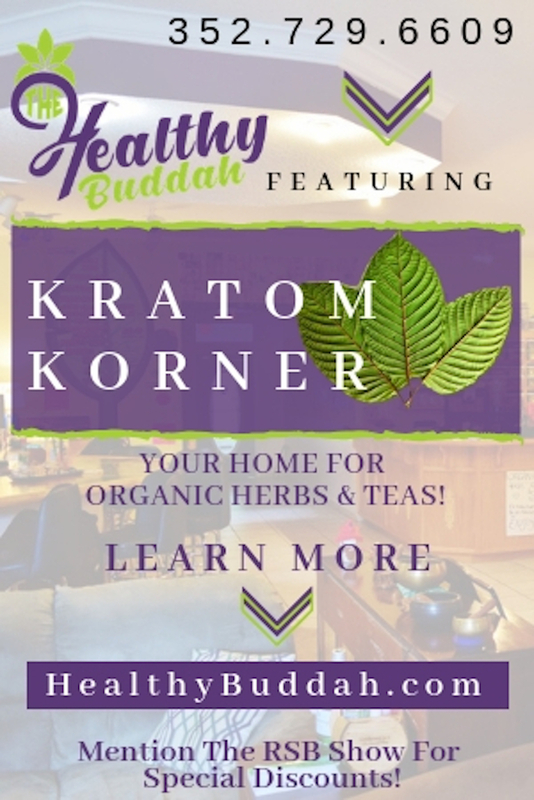 Our minds are connected to our bodies and they MUST work in harmony for health and wellness. The Michigan Cancer Prevention Convention 2017 is committed to teach you what “Mind over Matter” means and how to connect your emotional health to your physical health. Cancer is NOT just a tumor and it is NOT a death sentence. It IS a signal that something has gone wrong. We must get to the cause to achieve the cure. Our mission is to eradicate this dis-ease in teaching Prevention as the cure. 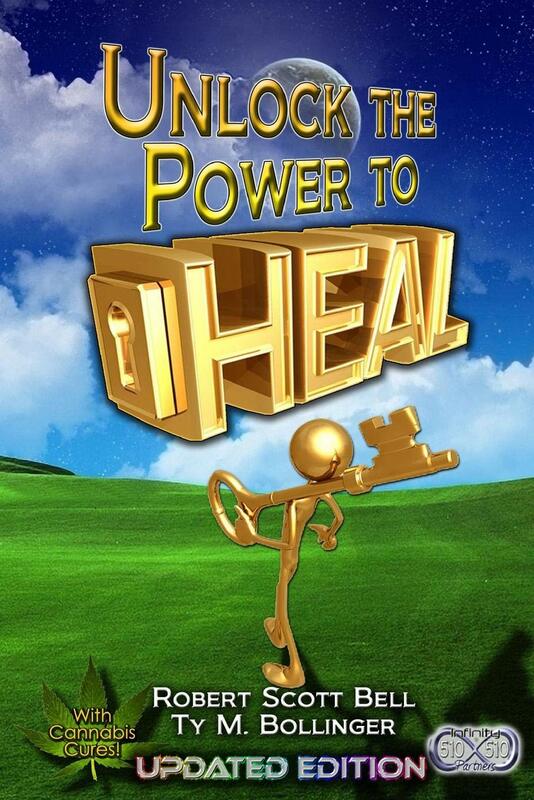 Our goal is to expose the options to those who wish to reverse and heal. There are many options for cancer treatment and they ARE available to you. 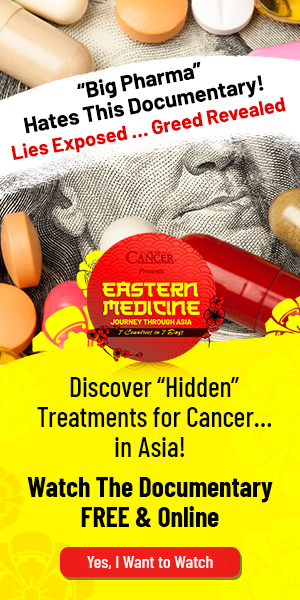 We are joining together on this one day to share with you all of the alternative there are to the outdated modern medical approach to cancer. Prevention is powerful. Our goal is to fuel you with information that allows you to take control of your future health. *PLEASE bring a lunch or whatever snacks you will need to get you through the day. A light snack and bottled water will be provided mid-day. 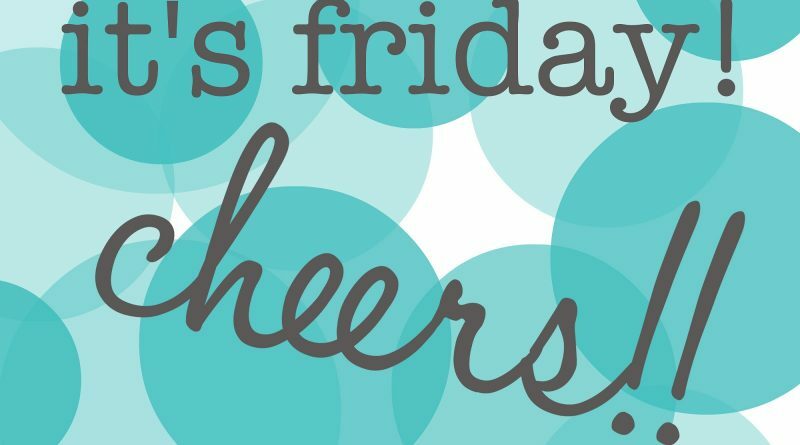 We have a jam packed schedule and don’t want for you to miss a moment! Tickets are LIMITED and will NOT be sold at the door. ‘Cursed’ Mummy Cheese Might Be the World’s Oldest, Researchers Say If you are still disappointed about being denied the opportunity to drink the toxic red mummy juice unearthed in Egypt last month, we have some good news for you. 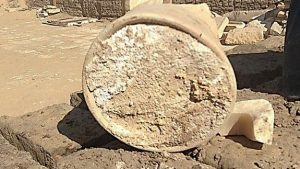 Researchers have just discovered the world’s oldest cheese (also in Saqqara, Egypt), and it is almost certainly cursed… or at least contaminated. The cheese in question was discovered among a large cache of broken clay jars inside the tomb of Ptahmes, former mayor of Memphis (ancient Egypt, not Tennessee) and a high-ranking official during the reigns of pharaohs Seti I and Ramesses II. The tomb is thought to have been built in the 13th century B.C., making it — and the cheese within — about 3,300 years old. Researchers from the University of Catania in Italy and Cairo University in Egypt stumbled upon the cache during an excavation mission in 2013-14. Inside one of the fragmented jars, they noticed a powdery, “solidified whitish mass,” according to a study published online July 25 in the journal Analytical Chemistry. Nearby, they found a scrap of canvas fabric that was likely used to preserve and cover the ancient blob of food. The texture of this fabric suggested that the food had been solid when it was interred alongside Ptahmes a few millennia ago — in other words, the find probably wasn’t a jar of ancient spoiled milk. CDC: Drug overdoses hit new record More than 72,000 Americans died from drug overdoses in 2017, according to preliminary data from the Centers for Disease Control and Prevention (CDC), a new record. The CDC recorded a 6.6 percent increase in fatal drug overdoses from 2016, but noted that the preliminary numbers likely underestimate the final death toll. More than 40,000 people died from opioid overdoses last year, and nearly 30,000 people died from overdoses of synthetic opioids, like fentanyl. The overdose deaths involving synthetic opioids rose sharply from 2016, while deaths from heroin, prescription opioid pills and methadone fell, the CDC said. Controls on prescription opioids have succeeded in flattening the once-exponential growth of legal opioids, but an influx of illicit opioids has moved into the market to meet demand. 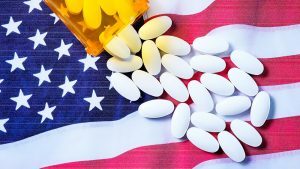 Trump wants federal suit against opioid manufacturers President Donald Trump is asking Attorney General JeffSessions to file a federal lawsuit against certain companies that supply and manufacture opioids. 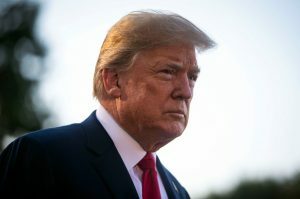 Speaking during a Cabinet meeting Thursday, Trump said he’s directing Sessions to file a separate lawsuit, rather than joining existing lawsuits filed by states affected by the spread of the often-lethal, highly-addictive drugs. Trump is asking Sessions to look out for opioids coming into the U.S. from China and Mexico, saying those countries are “sending their garbage and killing our people.” Trump added: “It’s almost a form of warfare.” It was not immediately clear if or when a federal suit would be filed. A barrage of suits have been filed nationwide against distributors and manufacturers in recent months amid the opioid epidemic. I just completed a Home Improvement course and found out from a master electrician that some older homes used to have aluminum wires because it’s a great conductor. I am somewhat familiar with the work of Robert Becker the body electric. With the roll out of 5G along with with all the aluminum in the vaccine schedule. Are we turning our kids into little mobile 5G antennas/conductors? Big fan of you and Ty. My daughter just had a baby and has UTI. In addition to taking Sovereign Silver what else do you recommend? 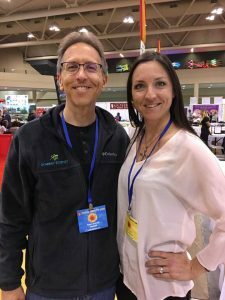 Dr. Pesek is heralded as “The New Pioneer in Iridology”, and as “One of the World’s Pre-eminent Iridologists” by leading natural health organizations. 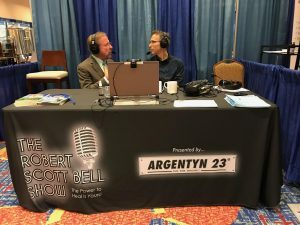 He has received numerous awards including the Dr. Ignaz Péczely Award in recognition of his contributions to the advancement of iridology worldwide. As an internationally recognized authority in the fields of iridology and human behavior, David shares his knowledge and wisdom through lectures, clinical practice and a seminar series that leads to a Diplomate of Holistic Iridology® credential. He also serves as the founding president of the International Institute of Iridology® and of the International College of Iridology®. 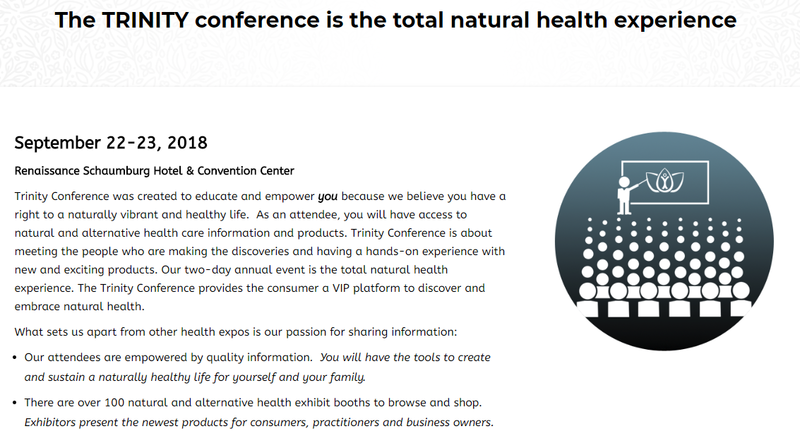 David has created the premier event in the field entitled, “OUR” Annual International Integrative Healthcare and Holistic Iridology Congress™. I warmly invite you to “OUR” 19th Annual International Integrative Healthcare and Holistic Iridology Congress™. It is shaping up to be one of the best ever! This year, we will be in the sunny, warm and magical Orlando, Florida. Don’t wait until the last minute! Mark your calendars now for Orlando on October 19-22, 2018 and register early. Members of ICI receive a $50 discount. Click the play button on the video at right for your personal invitation! ← Jonathan Emord, Sacred Fire of Liberty, Cuomo America not great, Aretha Franklin cancer, Trump vs Brennan, Hillary supports kneeling, Heavy metal baby food, DDT autism link, Cannabis IBD, ECHO hydrogen water, Child diabetes and vaccines, Bizarre American habits and MORE!